Did you win our Liverpool Spring Festival Competition? CONGRATULATIONS to both Hollie Byrne and also Leah Rutley, who have both got the Spring Festival Competition question correctly; The answer to our question:- "Liverpool Spring Festival is set to take place in which leafy park?" is:- "Sefton Park." The Family Tickets (2 adults 2 children) are now yours... We will be in contact to sort things out with you soon. 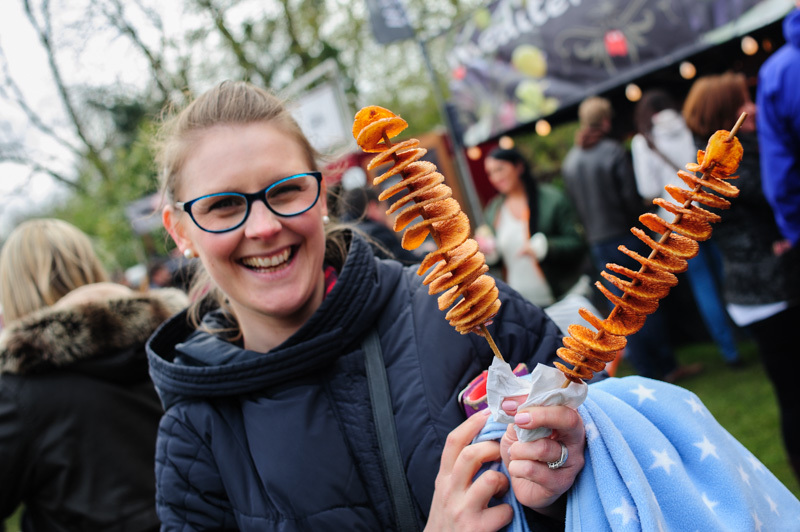 This event is 1 of the ultimate events for food lovers in the North West, offering a whole raft of fantastic family friendly, exciting activities, within the magnificent, historic, Grade 1, 235 acre park. 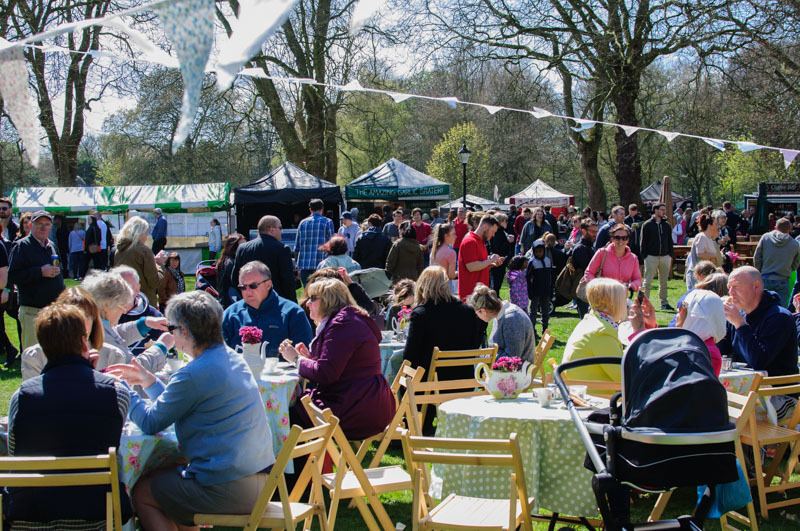 Visitors can expect a jam packed programme of hands on workshops, covering everything from vegan cookery and gardening to yoga and meditation. 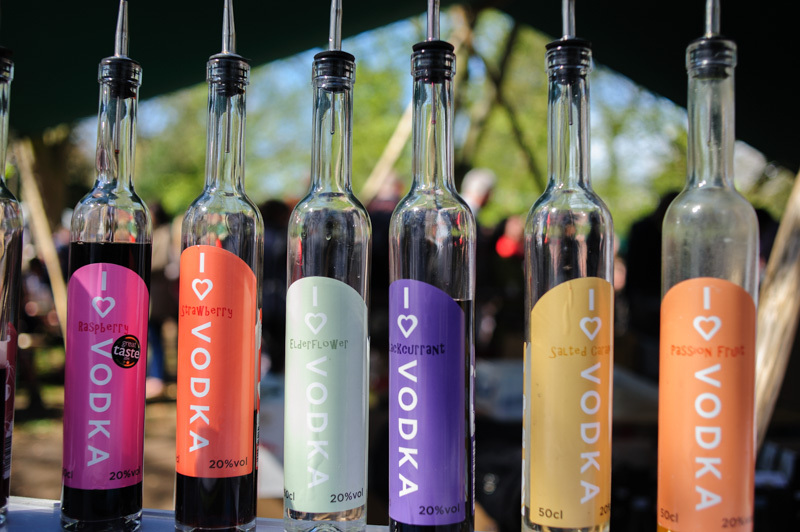 There will also be a producers' market, a vintage fairground, a gin garden, a Prosecco bar, DJ sets and a huge selection of street food and craft beer stalls. So even if you did not win, do go along and see what this event has to offer within such a wonderful urban green space... For more information visit:- LiverpoolFoodAndDrinkFestival.Co.UK Also, do not forget that over 15 September to 16 September 2018, the Park will also be hosting the even bigger Liverpool Food and Drink Festival and information can be obtained from the same website for that event. ON Merseyside and also within the Liverpool City Region has so much to tempt us this year, so come and enjoy it. Find out for yourself what the Region has to offer and enjoy the party, as Liverpool City Region celebrates the 10th Anniversary since it was European Capital Of Culture. Check our event listings for lots of ideas. Did you know that Sefton Park is world famous for its focal point, the stunning Palm House and for holding a both Green Flag and Green Heritage awards, thanks to the park's beautiful features and monuments, which includes a large boating lake? Also did you know that Sefton Park is located nearer the very heart of Liverpool's City Centre and is arguably the best known and most loved by locals? GRAB your blanket and pack the sarnies because it's time for a great big picnic. On Saturday, 14 April 2018, families and health professionals from across Liverpool will converge, on Norris Green Park, for the annual Autism In Motion Picnic in the Park. Now in its 2nd year, the Picnic in the Park is a chance for families of children with autism and the professionals they work with to get together to share information and have fun. Autism In Motion is a parent led group based at Norris Green Youth Centre. The Centre supports families of children with Autism and other neurological conditions through courses, workshops and coffee mornings, in Schools and within the local community. The Centre also provides a range activities for the children. 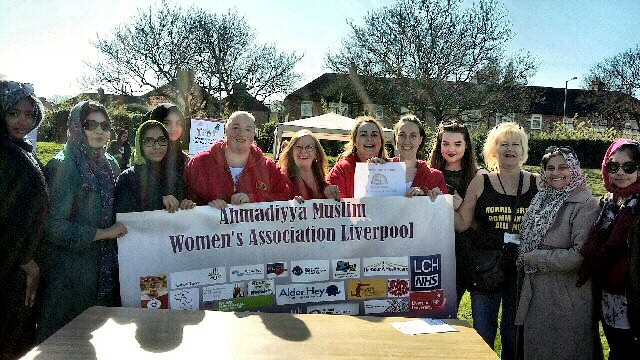 The Liverpool City Council backed event has been organised as part of the ongoing:- 'World Autism Day' celebrations. This event will see between 20 and 30 stalls providing a wealth of information and advice. Autism In Motion organiser Hannah Tickle said:- "We were amazed at the turnout last year with families from across the City, local residents and community groups coming together to raise awareness and understanding. 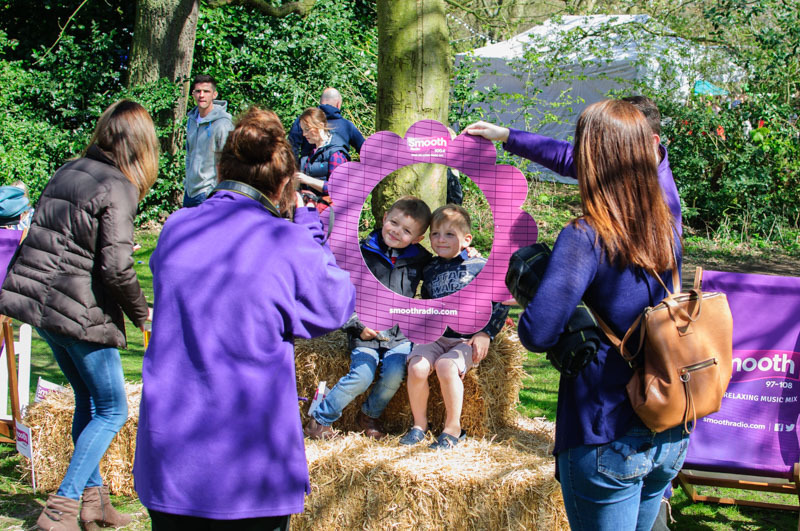 This year's event promises to be even bigger and better with even more services and organisations taking part and even more fun for the families and children." The Picnic in the Park takes place at:- Norris Green Park, Lorenzo Drive, on Saturday, 14 April 2018, between 12 noon and 4pm. For more information about Autism In Motion, you can visit the website.